Randi Cooley Wilson has such an incredible sense of humour! She gave these characters so much chemistry ! Even being angry at one another their playfulness was off the charts! I always know I'm in for a great laugh but also many tears when diving in. I really enjoyed this story of the complex relationship between Ronan Bishop and Callie. You learn more about the tense, but solid, relationship between the Bishop brothers and how family loyalty causes more problems than it solves. At times your heart breaks for Callie. The author really makes you feel the intensity of their attraction and the ups and downs of navigating the tumultuous river of love between a demon gypsy and a mage. Such a good read!! I love the chemistry between Ronan and Callie. I definitely want more of these two!!! So so good. 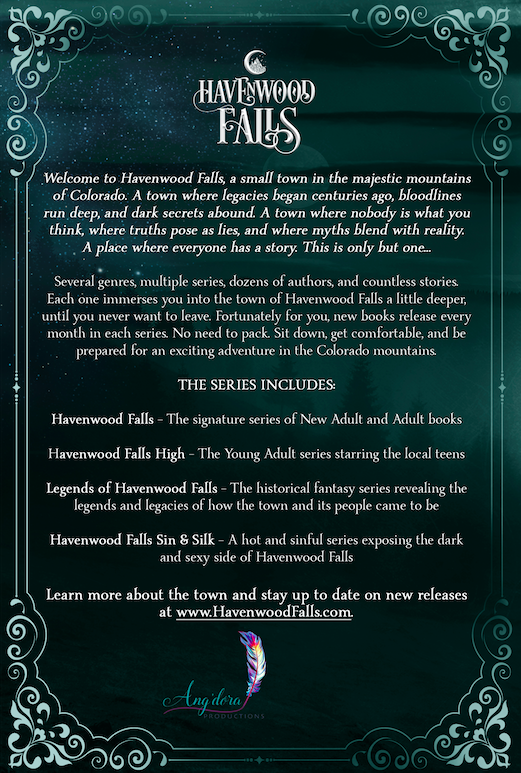 This author did an amazing job weaving in all the other Havenwood stories. I love bad boys and Ronan is no exception to bad boys. I fell in love with him in this book and hope to see more of him. You see how powerful mages are in this book as well and the bond between the bishop brothers. I couldn’t put the book down, it was really really good. Amazing job. A story about trying for a second chance. Love, laughs, anger, resentment, a gypsy demon's temper and a pirate's heart. Truly entertaining. Laughed quite a few times too which made it all the better. Truly a great read. 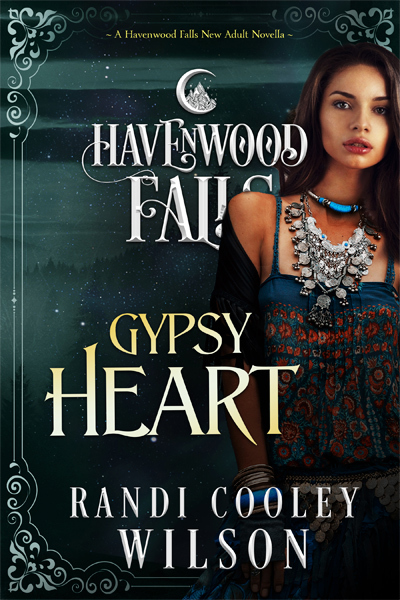 Gypsy Heart is well-written with complex characters and an intriguing story. I’m a sucker for a well-crafted book. Wilson’s command of language made me wish I could wrap myself in the words and just hang out there. Normally, a book of this size would be devoured, but I took my time savoring it like a fine wine. The characters are the perfect blend of passion and snark. They linger with you long after you close the book.